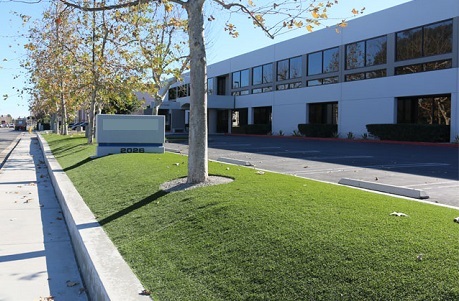 Imagine an evenly green, beautiful, yet natural looking lawn surrounding your commercial property year-round. 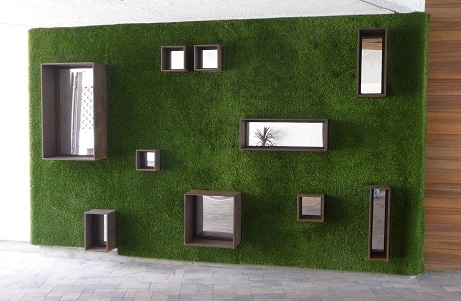 It's possible with PolyTurf! 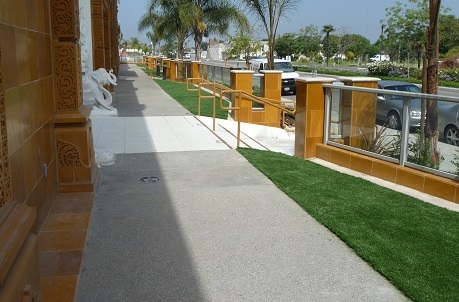 We offer a line of top quality synthetic turf products to suit different landscapes and regions of the U.S. Replacing an existing lawn with artificial grass is an investment that will quickly see returns through a reduction in your water bills. The Southwestern United States is an arid region where drought is common. Changes in water availability can lead to restrictions and increased prices. 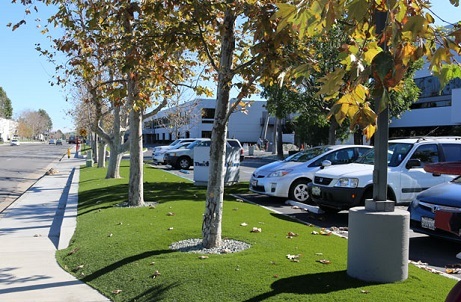 With synthetic turf, won't have to worry about raising water rates - and you'll be doing your part to help conserve water. 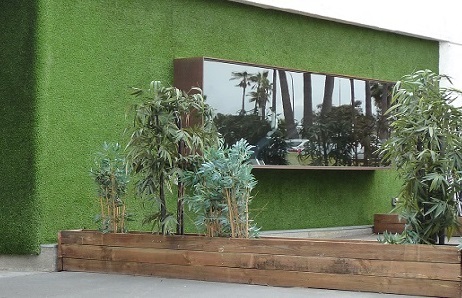 Synthetic turf also requires less maintenance than natural turf. You'll see cost savings here as well as reduced noise and air pollution common to standard grass maintenance.